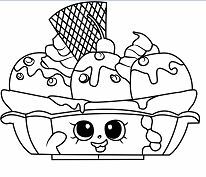 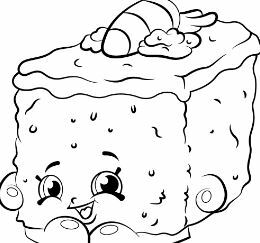 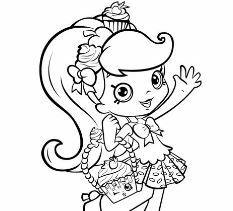 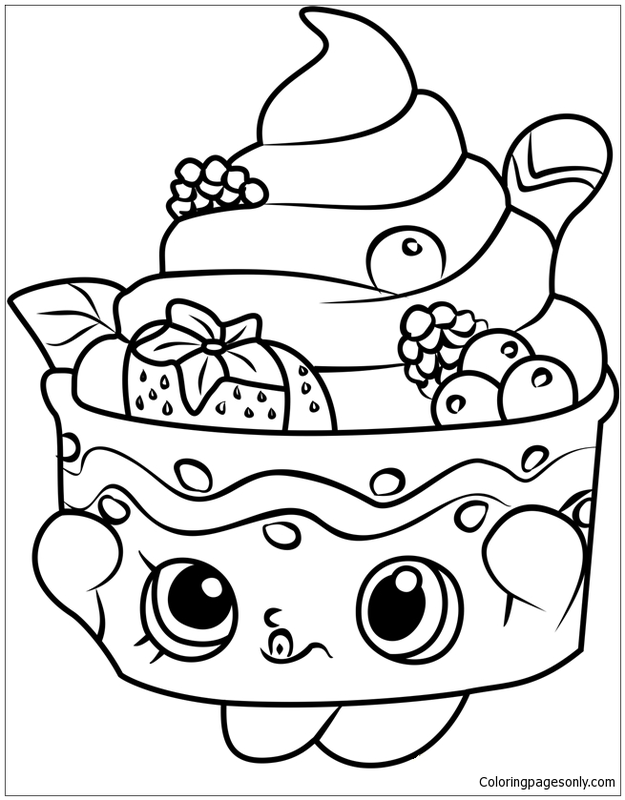 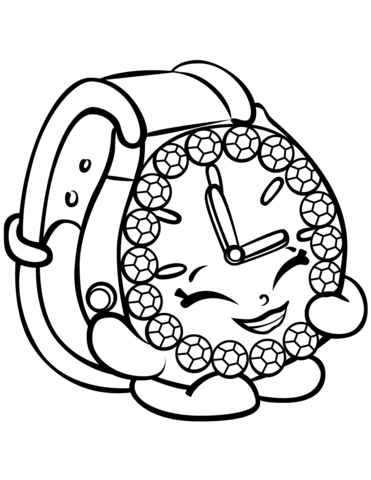 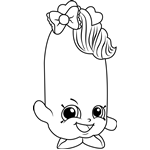 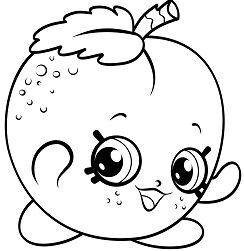 Do you like this Yo-Chi Shopkins coloring page? 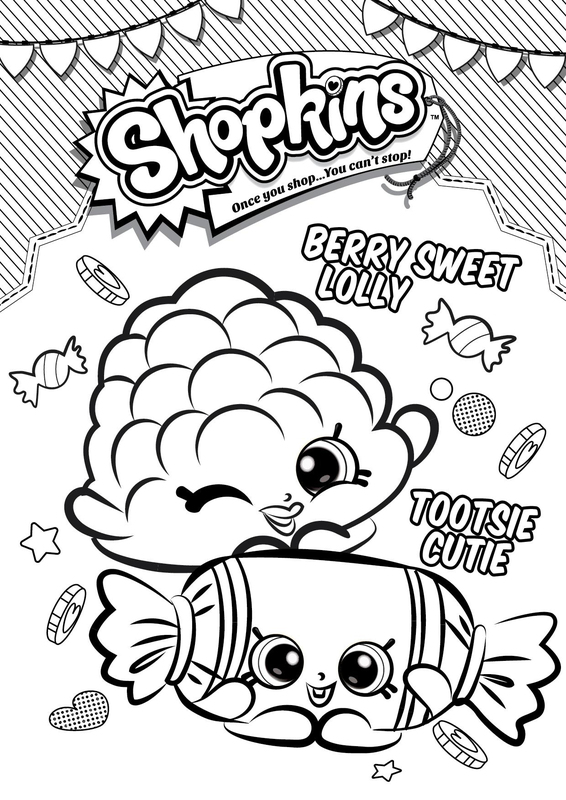 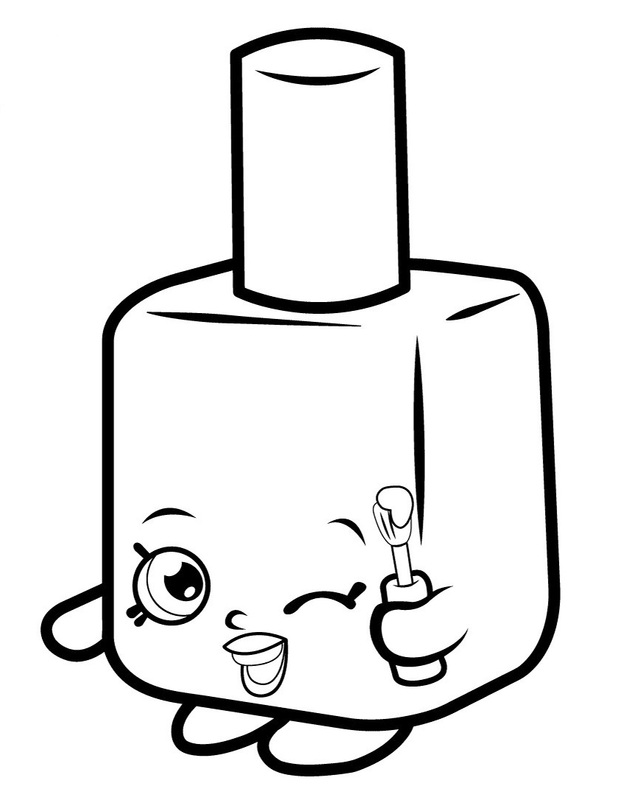 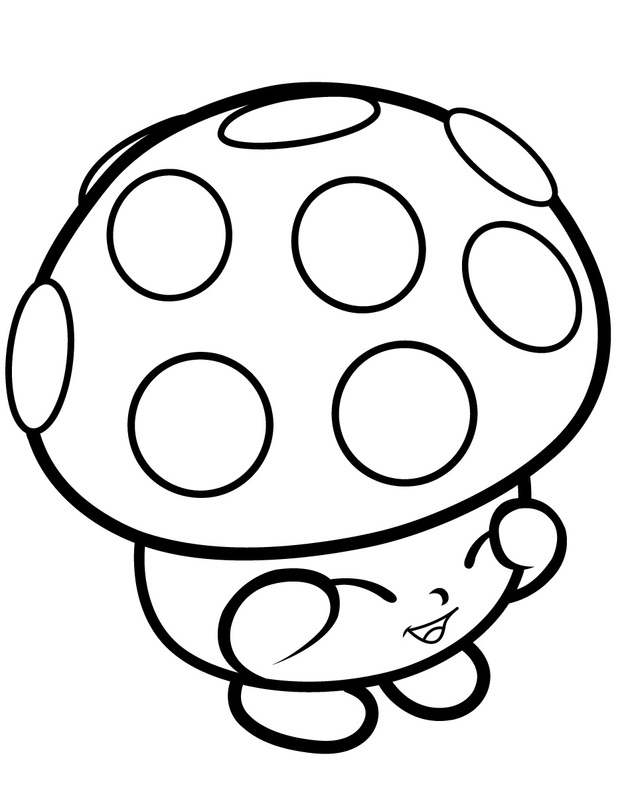 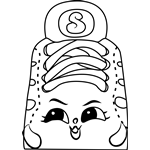 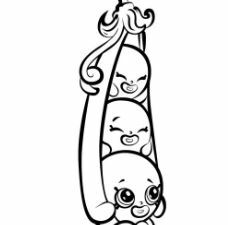 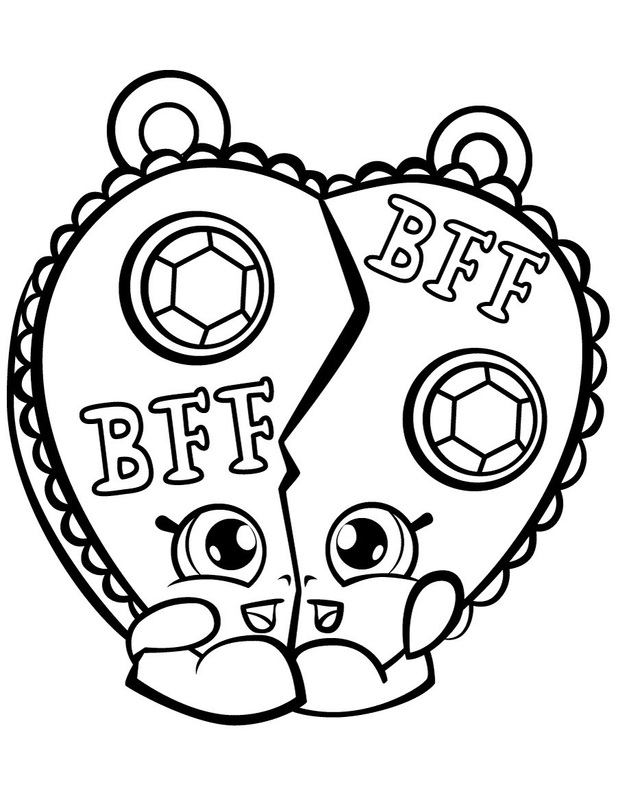 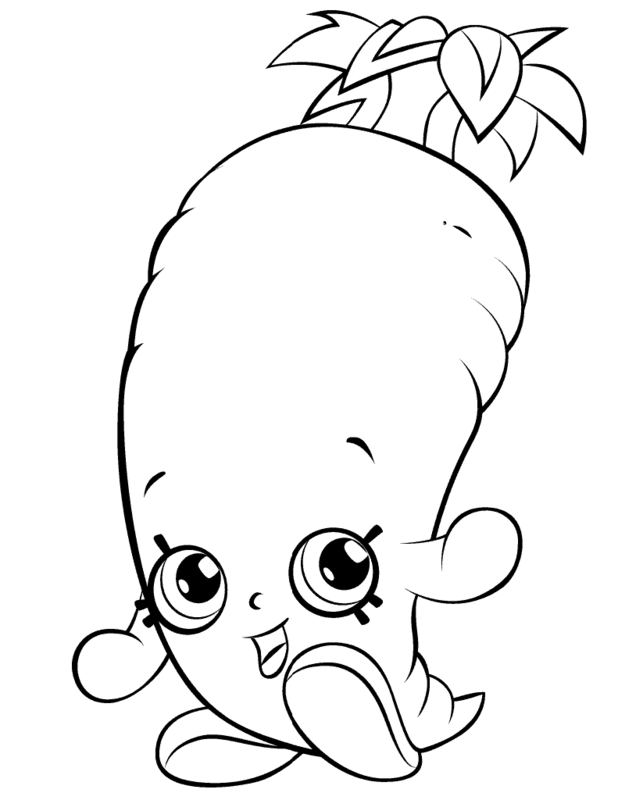 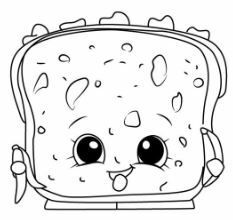 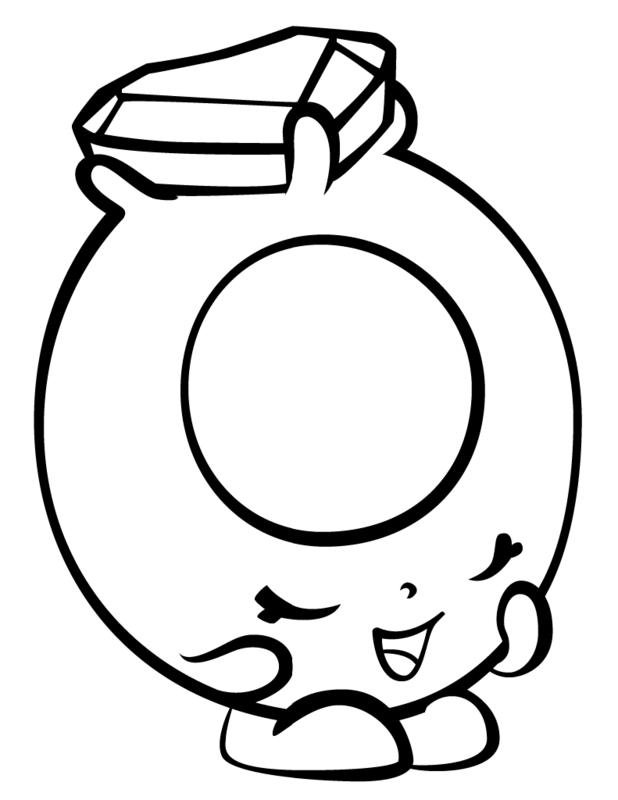 You can print out for free this Yo-Chi Shopkins coloring page or color online. 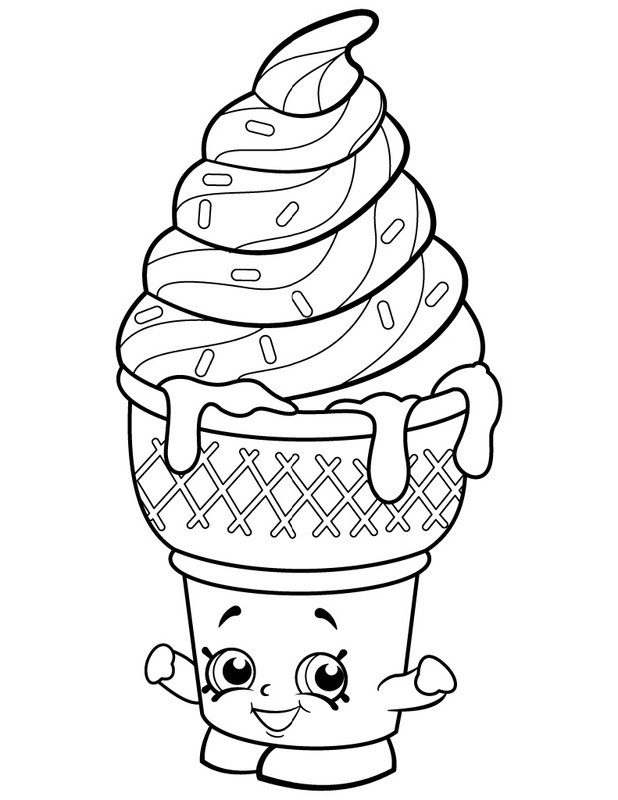 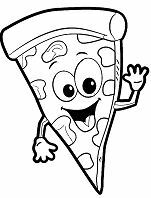 Enjoy coloring on our site! 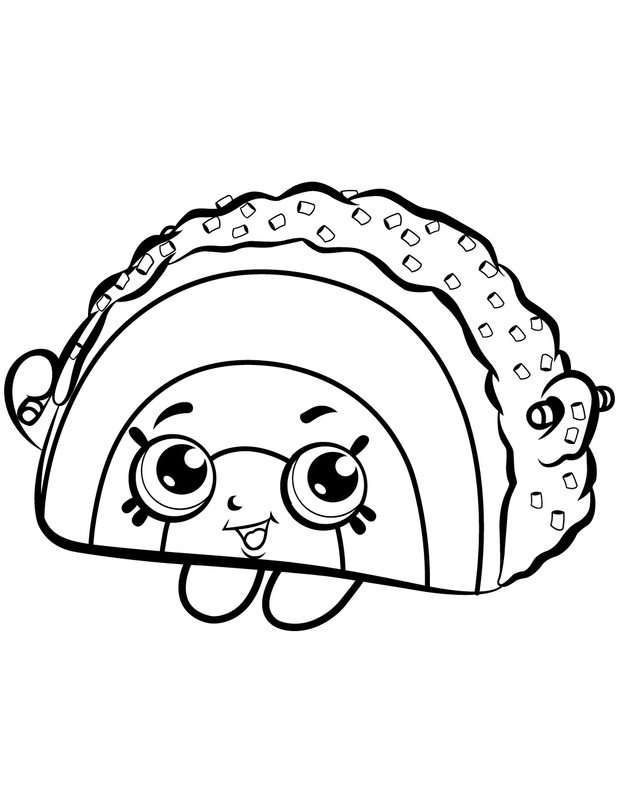 There are many others in Shopkins coloring pages. 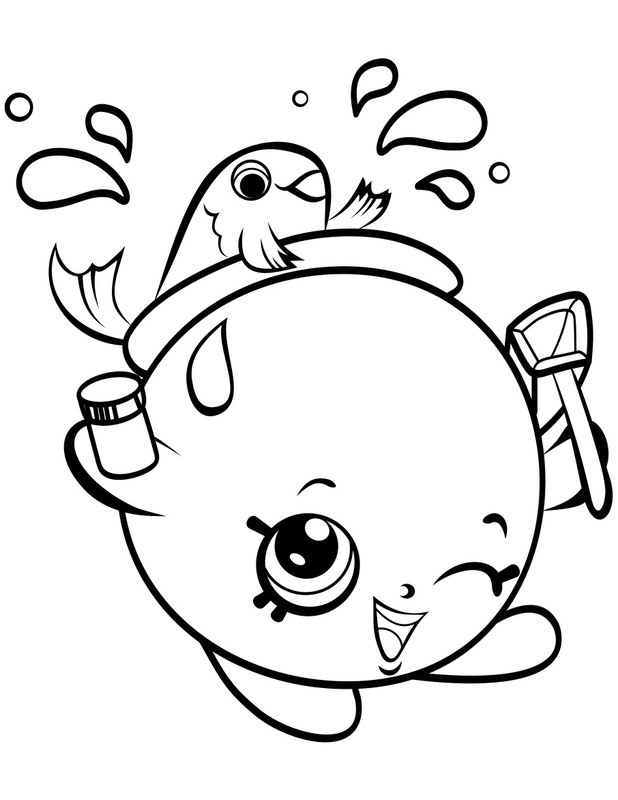 Let come and enjoy it!